Enjoy the gift of streak-free windows! My time is precious — what if they are late or don’t show up at all? These are all fair questions to ask — and you can rest assured that Celtic Window Cleaning understands your concerns. With over 10 years of experience, flawless communication, our rainy day guarantee, and with a $2M insurance policy — we’re a professional window cleaning company that gives you the service you’ve been wishing for. 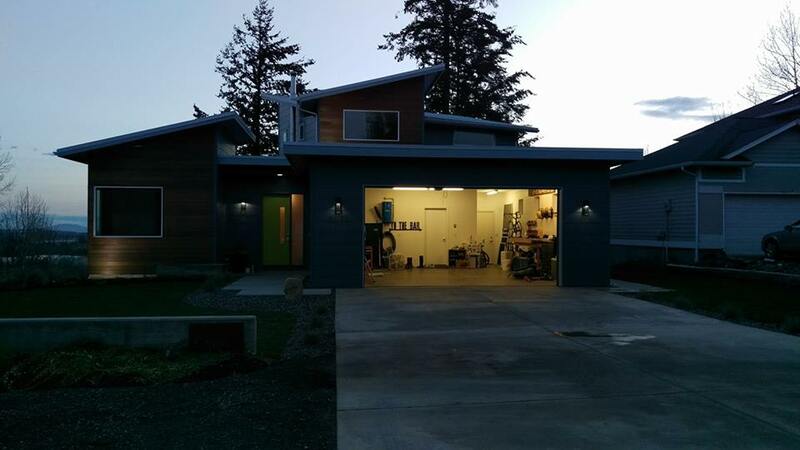 That’s enough from us... read what your neighbors are saying! "Richard and his partner were total pro's at cleaning the windows in my house which is largely glass. They arrived at 9 AM and did not leave until 4 PM when all of my windows were PERFECT inside and out. EXCELLENT! And fairly priced — I will use them again!" 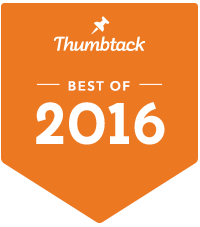 A Decade of Experience: With over 10 years of experience, we've seen it all. Throw your toughest, most stained windows at us — and we're confident we'll provide a truly restorative clean. Commercial Services Offered: Water fed poles allow us to reach hard to reach areas without ladders — ask us about our packages! Uniformed & Friendly Professionals: All who fly under the Celtic Window Cleaning flag are friendly, hardworking, non-smoking, non-scary professionals wearing clean and neat uniforms! 7-Day Rainy Day Guarantee: If your windows are spoiled by any rainfall within 7 days of our visit, we will return at your convenience to wash the outside of your windows absolutely FREE! What do you like most about having clean windows? The brightness and cheerfulness that is instantly noticeable in your home? The ability to enjoy a beautiful view or stunning sunset in perfect clarity? Appreciating life’s special moments, such as watching your children play in the back yard? We at Celtic Window Cleaning want you to be able to enjoy these things too! We make our booking process easy for you. Tap on one of the buttons below to talk to a real life human being (one with a charming British accent) or book online using the button — and ask about our window cleaning service! 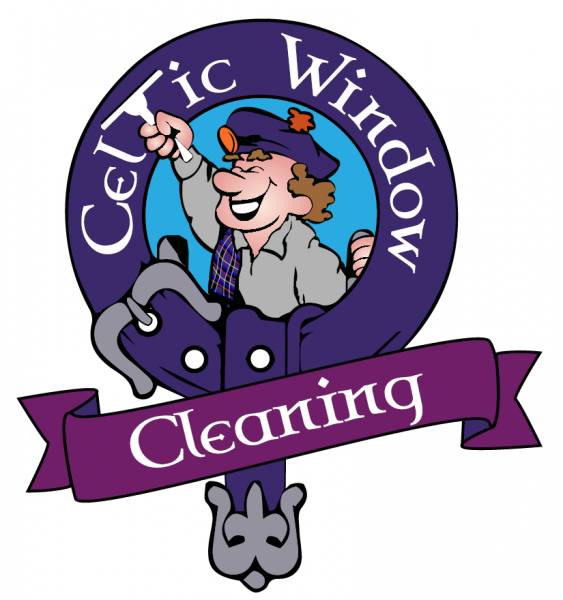 "Celtic Window Cleaning is awesome! My parents put their house on the market and thought they could wash the windows themselves. After trying and failing they decided to heed my advice and give Celtic Cleaner a call. They came out at the last minute and did an amazing job! Their customer service is the best in the industry!" 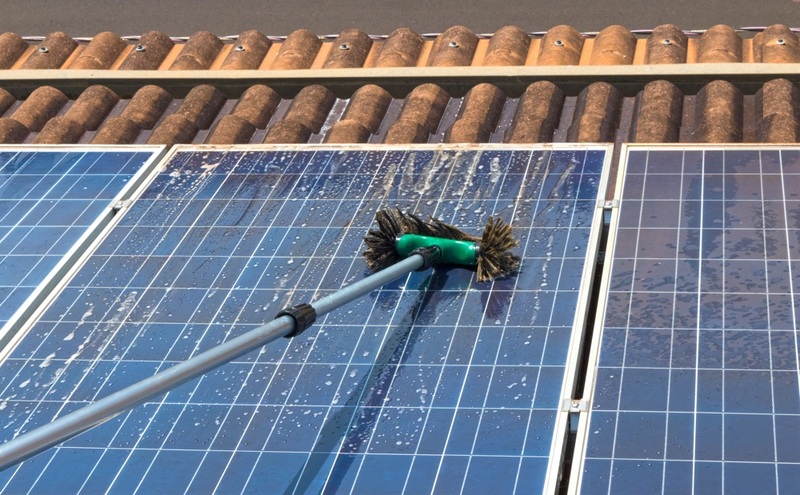 Did you know you must clean your solar panels to order to maximize efficiency? If you are reading this section, you have likely invested in a clean solar energy setup, playing your part in protecting our planet so that our children and our children’s children can go on to enjoy it! You have also conducted some smart business, knowing that the money you have spent is really an investment and that you will save money in the long run. But if your solar panels are unkept and dirty, they're not saving you as much money as they could. 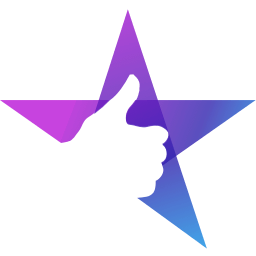 "Richard was professional, thorough, and competitive in pricing. Stayed as long as needed to get the job done right. Will definitely use him again." What’s on your roof? Moss, mildew, black streaks or other unknown substances? Have you ever wondered what these things could be doing to your roof? As you know roof repair or replacement can be an expensive, time consuming and stressful procedure. So don’t let Joe and his pressure washer tear your shingles to shreds! A safe, tried and tested cleaning method can literally save you thousands of dollars in maintenance. Our environmentally friendly products neutralize the acid that allows moss to take root and mildew to grow on your roof. 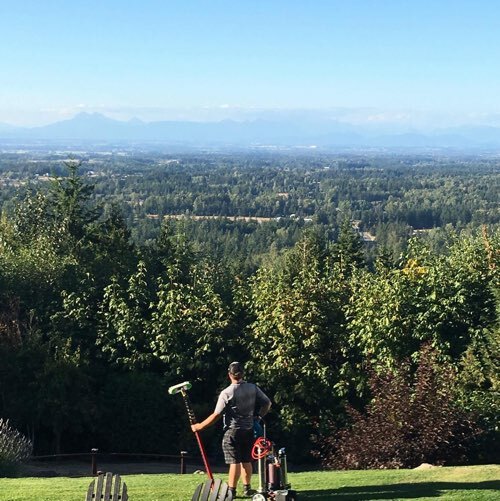 Once neutralized, these potentially damaging things that plague us Washingtonians can be gently rinsed away and cleared up by our professionals. Our gold and platinum services come with 2 and 4 year warranties respectively, meaning that if anything green or gross (or both) should return to your roof within that time, we will return to remove it absolutely free! "Outstanding work! Richard and his crew made our windows look the cleanest they have ever been. Also got all of the moss off our roof. 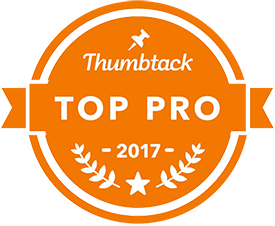 Great job and highly recommend!" We’ll clean out your gutters and stop them from harming your home — and save you tens of thousands in prevented damage. We’ll give your home a much needed spa treatment — helping you enjoy a home that looks so good, it will make your neighbors jealous. "Richard at Celtic Window Cleaning did an amazing job cleaning our windows, screens and gutters. He also did a great job repairing screens that were damaged and sealing up our leaky gutters. We had a really problematic gutter and Richard went out of his way to come back and ensure that it was sealed tightly and didn’t leak. He even took screens home with him to do extra work on them. Richard is professional, hard working and extremely dedicated. He is totally trustworthy and really friendly. We highly recommend him!" Your home is important to you, and it’s important to us too. 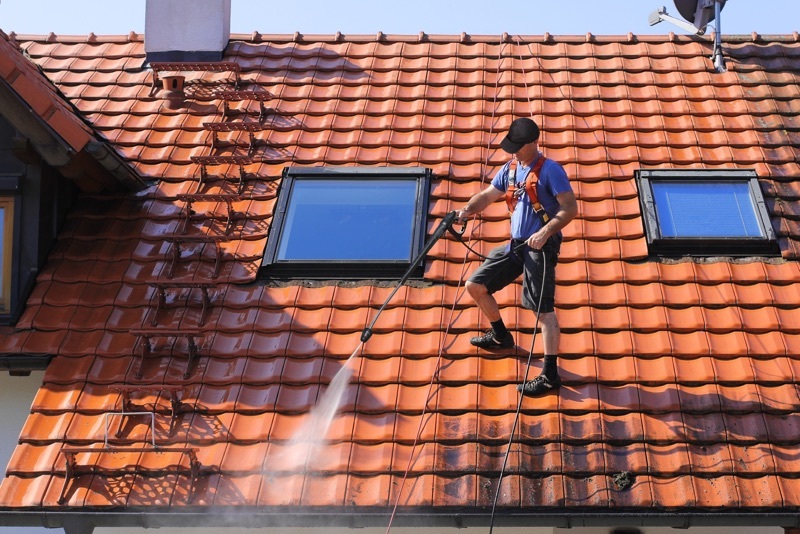 You can rest assured that whatever cleaning task you assign us will be carried out with the utmost commitment and attention to detail — while all other aspects of your home and yard will be left exactly the way we found them! Richard was raised in the northeast of Scotland in the fair town of Banff. His love affair with window cleaning really started in London, where he mastered the skill while working for The London Window Cleaner. His former employers shine windows for the likes of Marriott hotels, the Victoria and Albert and British museums, and even Buckingham Palace! 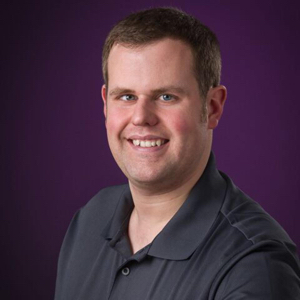 In 2014 Richard married and relocated to Bellingham, where he embarked on his own window cleaning business, Celtic Window Cleaning. When not cleaning windows, Richard enjoys cycling, rugby, playing guitar, cooking, sampling our local breweries and talking about Scotland, Scottish culture and scotch!